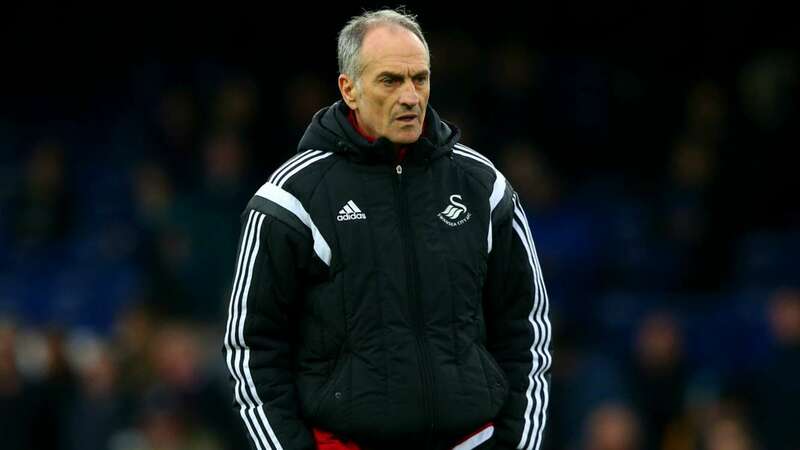 Francesco Guedolin made an instant impact as he was thrust into the Swans’ hotseat last season, lifting the Welsh side to safety having took over with relegation seeming a reality. 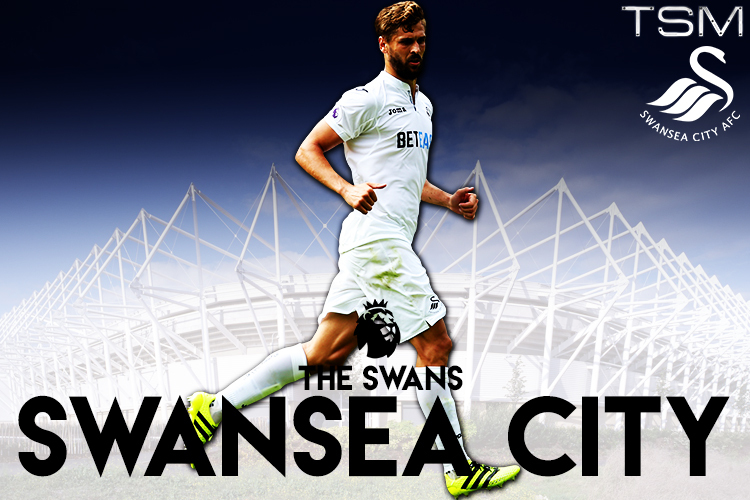 Up until a week ago, Swansea were looking good for another solid season in the top flight, with the core of their side very much intact and plenty of attacking threat at the top of the pitch. Since then, captain Ashley Williams has jumped ship to fill the void left by John Stones at Everton, and last season’s top scorer Andre Ayew has joined West Ham in a mega money move. This leaves the Swans razor-thin at the back, and they have lost a major attacking outlet in Ayew. All is not lost though, Leroy Fer has arrived to add some energy to the heart of the midfield – expect him to work in tandem with Gylfi Sigurdsson while World Cup winner Fernando Llorente will be the main source for goals. On top of that, the Italian boss has signed Atletico Madrid striker Borja Baston for £15m – the club’s most expensive signing of all time – a signal of intent that the Welsh outfit will not just roll over for the aristocracy of the bigger sides. With the addition of Dutch u21 centre-back Mike van der Hoorn, physical presence has been intilled in the defensive setup, a vital change now that Williams has departed. 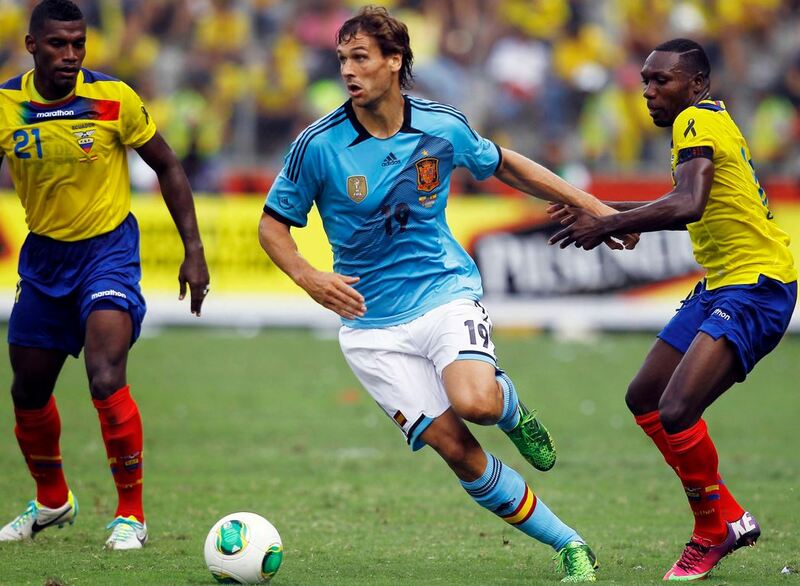 It’s worth noting that Guedolin has opted to sign two towering strikers both of whom stand at over 6ft tall. That, coupled with der Hoorn’s lack of technical ability surely indicate the plans and style of play the manager has in store for this season. Given that we’ve all become accustomed to a tidy, intricate game in all the seasons Swansea have been in the Premier League, this will be something to behold and intriguing to see how the players adapt to such an erratic change. The challenge now is for all the pieces to come together quickly, because with the ever-changing landscape of the domestic game, falling behind in the table early on could signal the end of the Swans run in the top flight.